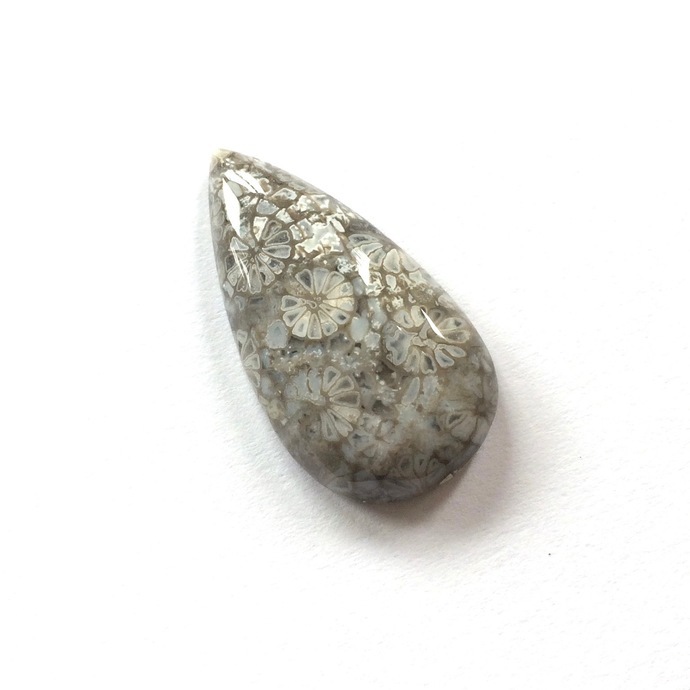 This is a beautiful and special cabochon. Sorry for the reflection on the gem. It was difficult to photograph this without the reflection because the surface of the gem is so smooth and polished, almost like glass.